Diego Costa was phenomenal for Chelsea in the Premier League last season. There is no doubt Diego Costa is the best centre-forward in the Premier League on his day. 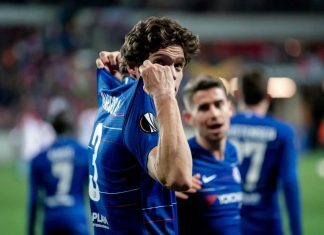 The Chelsea man proved that two years ago when the Blues won the title under Jose Mourinho and the Brazilian born striker is having that kind of season again where nobody is the league can come close to matching his performances. Manchester City’s Sergio Aguero and Tottenham’s Harry Kane are terrific players and are both also in that world-class bracket, however, their injury records in recent years has meant they have failed to consistently deliver like Costa has done for Atletico Madrid and Chelsea in his spells for the two clubs. Costa has scored 15 goals so far in his Premier League campaign where his side are the 1/6 favourite in the football betting for the title. His contribution towards Chelsea’s success has been invaluable. As we saw against Arsenal in our 3-1 win recently, the Blues forward was unplayable at times. He bullied the Gunners back four who simply could not handle the striker at the Bridge. His physical presence led to our opening goal from Marcos Alonso while he was very unfortunate not to find the score-sheet himself. 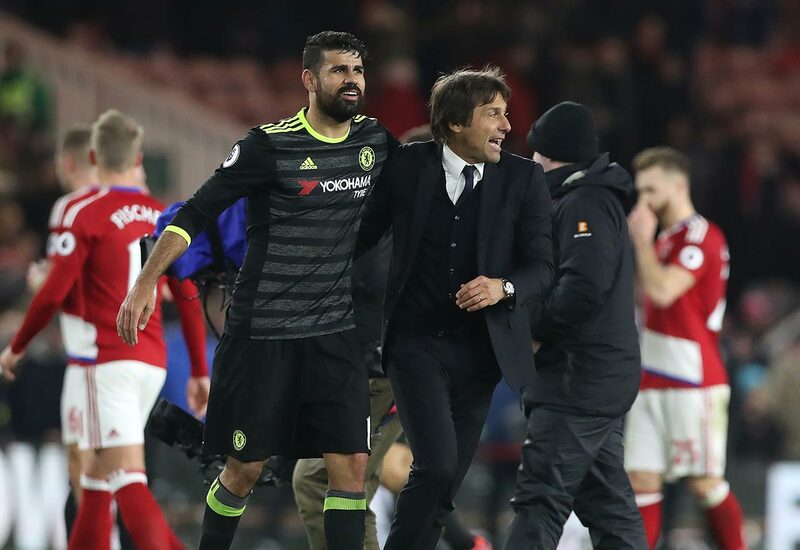 A lot of credit has to go to Antonio Conte who has done a fantastic job of controlling Costa and making sure the 28-year-old’s aggression does not land him in trouble like it did a few times last season when things weren’t going right on the pitch and he was banned for his behaviour. 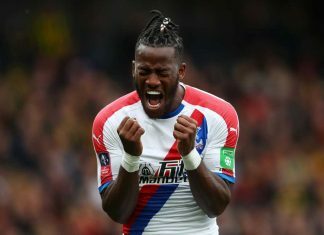 As much of a good player the Brazilian is, if he is suspended he cannot help the team therefore to make sure he has had a clean disciplinary record this season, says a lot about our manager. Unfortunately it did look like Costa’s head got turned last month when he was linked with a big money move to China. That led to the forward missing a game and reports that he had fallen out with the Italian manager. Thankfully, that was all straightened out and Costa has come back just as good. The best thing the club can do now is tie Costa down to a bigger contract to keep him happy. Top class centre-forwards are not easy to find so if the Spain international was to leave Stamford Bridge, he would be very hard to replace. 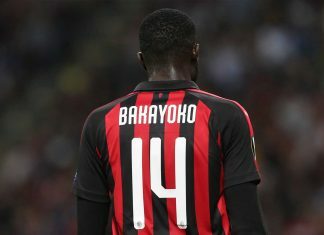 Arsenal, Manchester United and Liverpool have all struggled to recruit a top class centre forward who can get them 20 goals a season and can play a big role in their future. 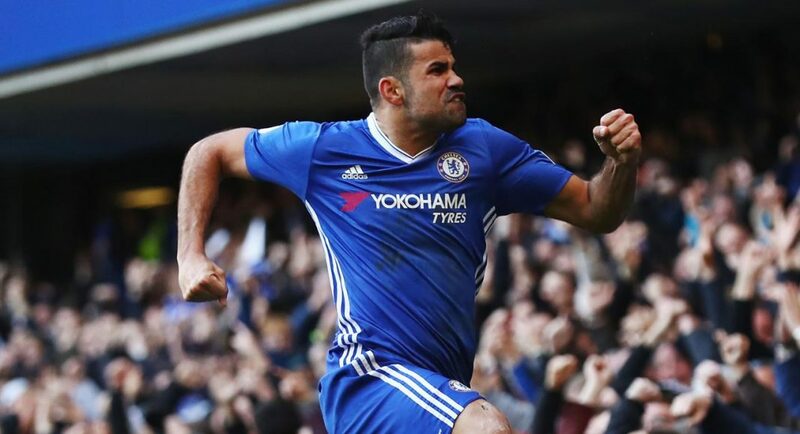 Costa has earned the right to get an improved deal from the club and if he did sign a new contract, it would be a huge commitment from the player that he is happy at Chelsea and he sees his long-term future here. 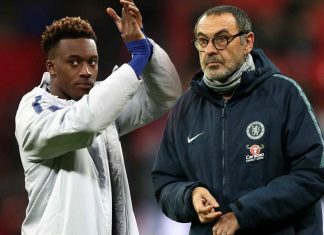 The manager then has some consistency to his side so that if he did want to improve it in the summer, he could look to a different area of the team to strengthen. 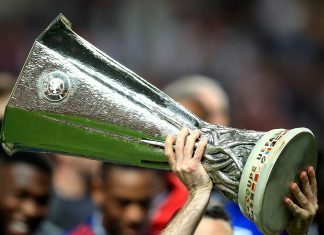 That will be very important next season where barring a miracle, the Blues should be back in the Champions League where they belong!